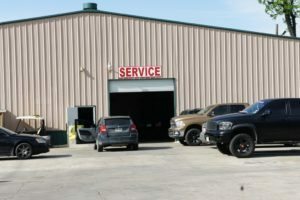 The team of experienced technicians here at Chameleon Overhead Garage Door offers an extensive range of commercial services, from installing commercial garage doors to maintaining and repairing them. They have to be durable to withstand extensive use. They need to be secure. They may need to be energy-efficient. They need to be fast. They often need to meet varying dimensions. In addition, you also want to know that when there’s an issue with any of your garage doors, you have a company you can rely on to provide top-notch maintenance and repair services with a fast response time. Numerous of the business owners here in the greater Austin area rely on Chameleon Overhead Doors to take care of their commercial needs. Our team of technicians is highly experienced and possesses the expertise to advise you on the most cost-effective options for your situation. Depending on your needs, you may need thermal-efficiency doors that support your property’s overall energy-efficiency plan by keeping a space at a preset temperature: high performance doors with industry-grade sealing technology to protect against contaminants, wind or rain; loading dock doors that have different dimensions from regular doors and need to be extra durable for heavy use. Chameleon Garage Door can help you with all of these needs, and more. We can also install commercial fire doors, as well as shutters to protect your business outside of operating hours. Since we have in-depth knowledge of the highest quality operating systems, we can also advise you on the most effective commercial operating system for your needs. And of course, if you need a commercial garage door made to custom specifications, we can help you with that, too. 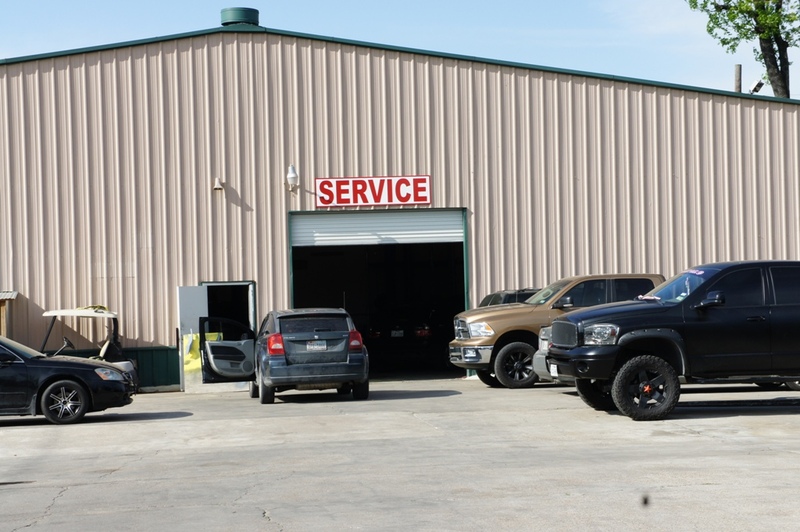 When it comes to maintenance and repair, our team of experts are the best in the area. We can help you with regular maintenance, plus we provide fast, quality repairs to ensure you don’t lose time and money due to an inoperable door. To find out more about how we can help your business, contact us at 512-203-9866.